KEEP AWAY FROM EYES AND SKIN. ALWAYS CLOSE BOTTLE TOP. 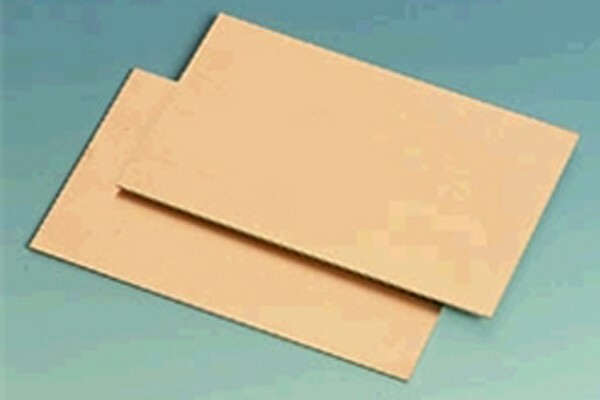 High Quality Double-sided copper-clad 1.6mm Composite Board. 223 X 220mm.